Due to our weather cancellations this week and last week, our Parent Pre-Registration meetings had to be cancelled. 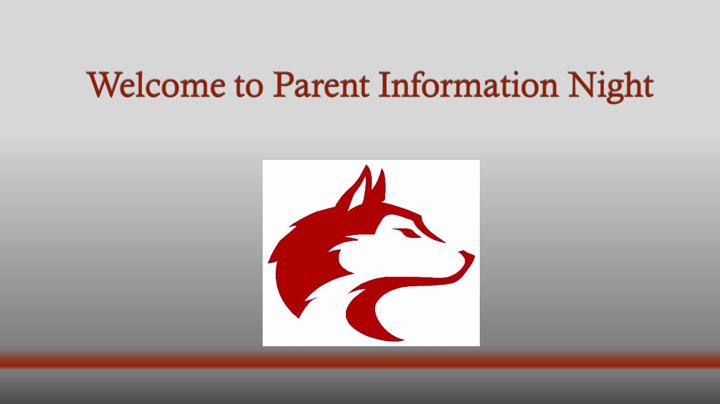 In an effort to get the necessary information to our parents, we created “how-to” informational videos to help parents get started on the 2019-20 course selection process. February 5, 2019 – Mr. Davis will meet with students during lunch and answer any scheduling questions. February 9, 2019 – New deadline to have courses selected in Home Access and have course selection sheets turned into their first hour teacher. As always, if you have any questions, please contact our office at 989-923-5873. Thank you for your patience as we get through this process together.